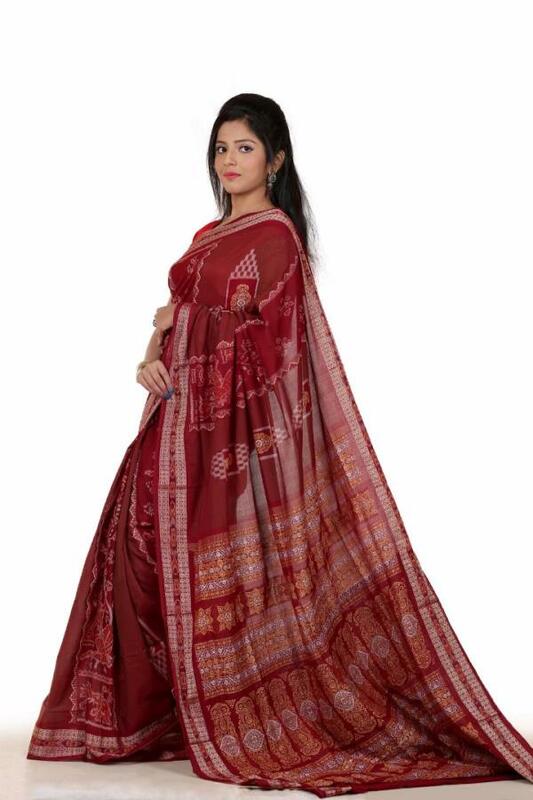 best handloom cotton saree in bhubaneswar the saree zone is online marketing company of handloom cotton sarees we can deliverd different variety of sarees in handloom we provide for female that handloom is that was design famous hand woven sarees in odisha . 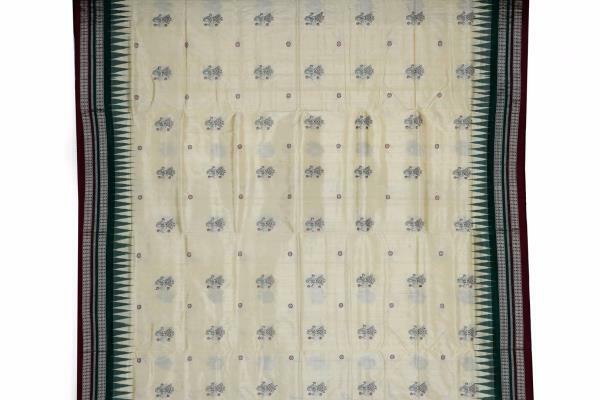 Best sambalpuri handloom Saree. 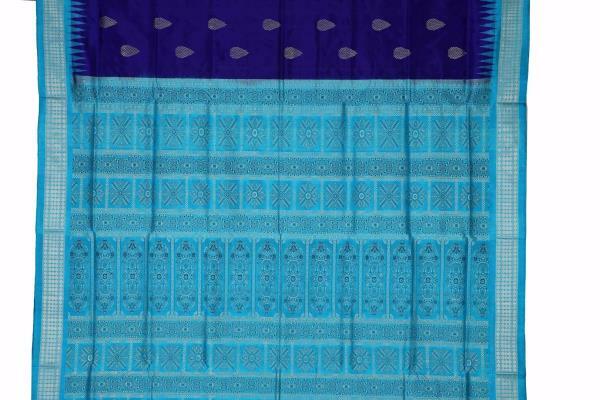 the Saree zone is dealing with best sambalpuri cotton and silk Saree. 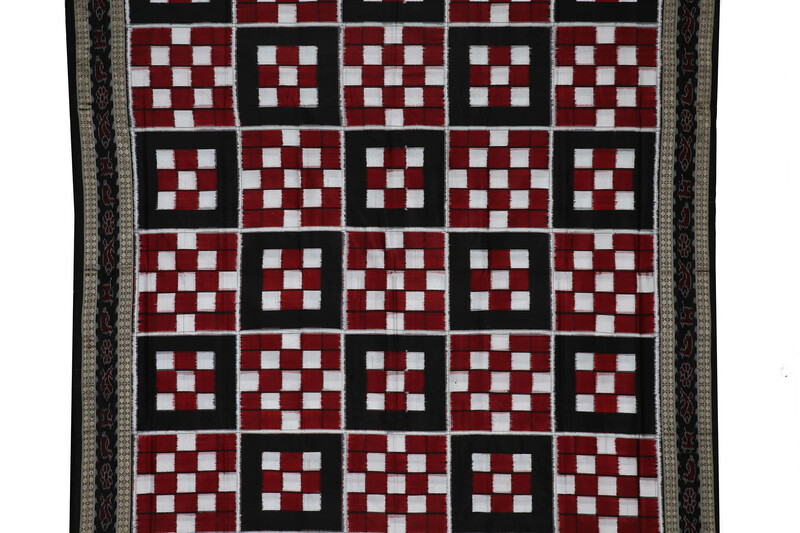 it promotes odisha handloom all over in India. Hand loom Saree in odisha. 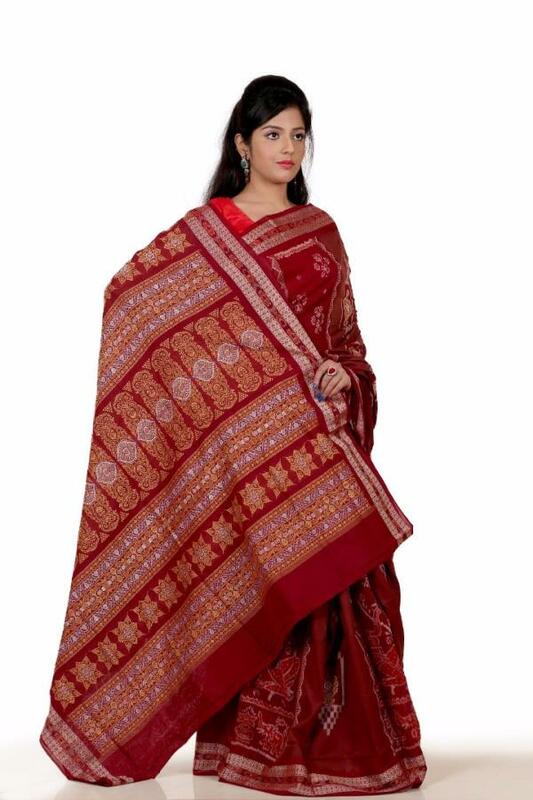 Home care is dealing with hand loom sambalpuri sill and cotton Sarees of odisha. it's giving the best product to customer. 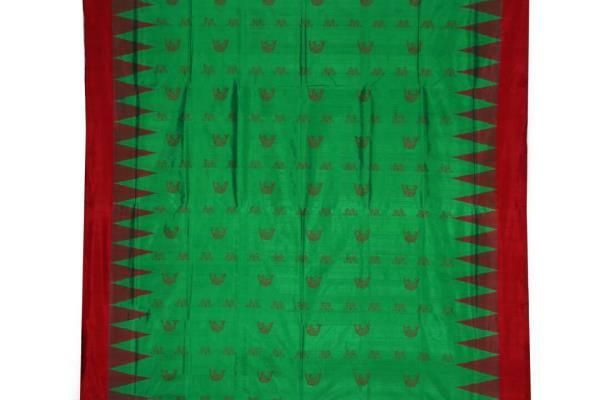 Hand loom Saree in odisha. best odisha handloom the saree zone alliSanjivani collects handloom products from different weaving clusters of Odisha like cotton famous areaBarpalli and Bijepur, silk famous area Sambalpur, Bargarh, Sonpur, Padampur, , Manamunda and Sergipalli of western Odisha. It purchases quality materials directly from skilled weavers and supplies to the customers in reasonable rates through Home Care. 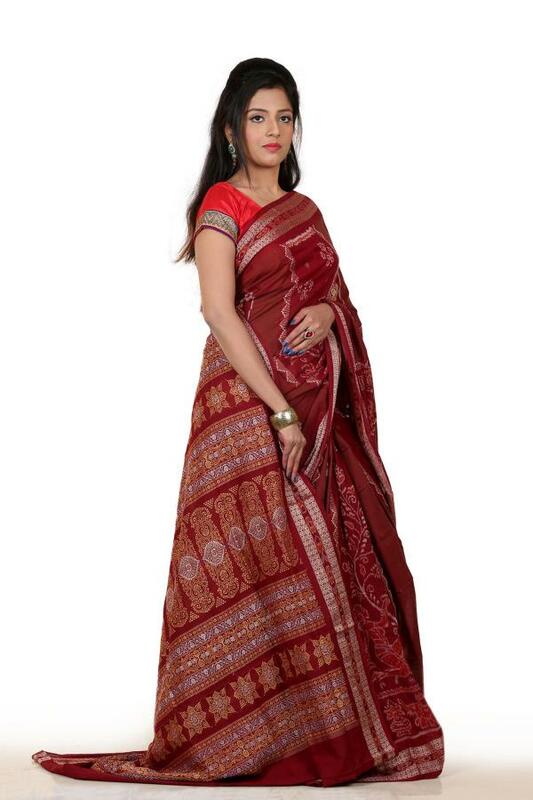 Best sambalpuri hand loom Saree of India.